The famous Café Les Deux Magots have the same owner that Le Régent. 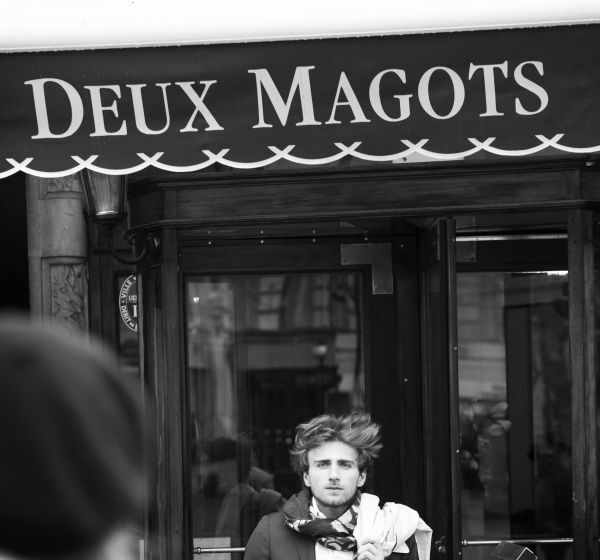 The name of the café “Les Deux Magots” (i.e. “two Chinese figurines”) comes from a novelty shop that once occupied the same premises. Founded in 1812 at 23 Rue de Buci, it was transferred to Place St-Germain-des-Prés to expand in 1873. The two statues that adorn the café now stand as witnesses to that era. 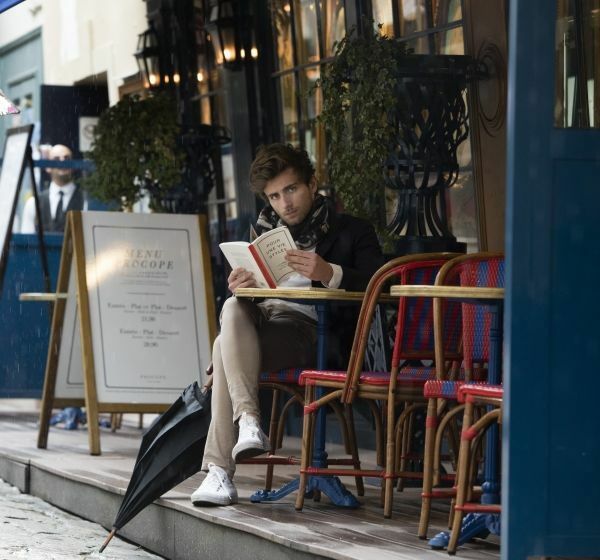 The bohemian lifestyle, the best Parisian cafés, art galleries, museums, parks and even more... You can find everything in the 6th arrondissement, the epitome of Parisian life! World famous cafés and restaurants such as Les Deux Magots, the boutiques and bookshops, the Théâtre de l’Odéon, the Jardin du Luxembourg which houses the French Senate, the Institut de France with the Académie Française and the École des Beaux-Arts make this arrondissement famous and a melting pot of history and creativity. This famous atmosphere in Saint Germain des Prés inspired major writers such as Jean-Paul Sartre, Simone de Beauvoir, André Gide, Louis Aragon and Ernest Hemingway. Culture vultures will be spoilt for choice during their stay in Paris. The capital has a wealth of fascinating and magnificent museums. 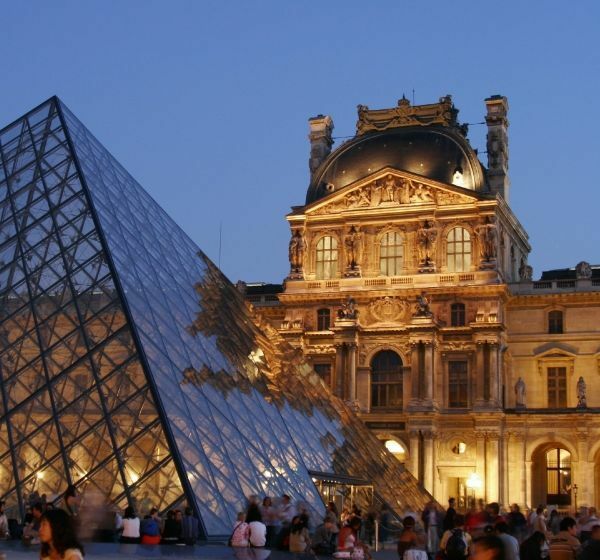 The most famous of them all, the Louvre museum, is a former French royal palace. It houses around 35,000 works across 8 sections. Discover the masterpieces of Cézanne, Monet and other famous impressionist artists at the Musée d'Orsay, a palatial former railway station. As well as a magnificent view over Paris, the Centre Pompidou allows you to enjoy the largest collection of modern and contemporary art in Europe. On the banks of the Seine, the Musée du Quai Branly, designed by Jean Nouvel, houses 3,500 artworks from Africa, America, Asia and Oceania. To find out more about the history of Paris, the Musée Carnvalet is an essential place to visit. To appreciate Claude Monet's magnificent Water Lilies, visit the Musée de l'Orangerie located in the Jardin des Tuileries. La Cité des Sciences et de l’industrie will delight both young and old who can learn more about major scientific discoveries. 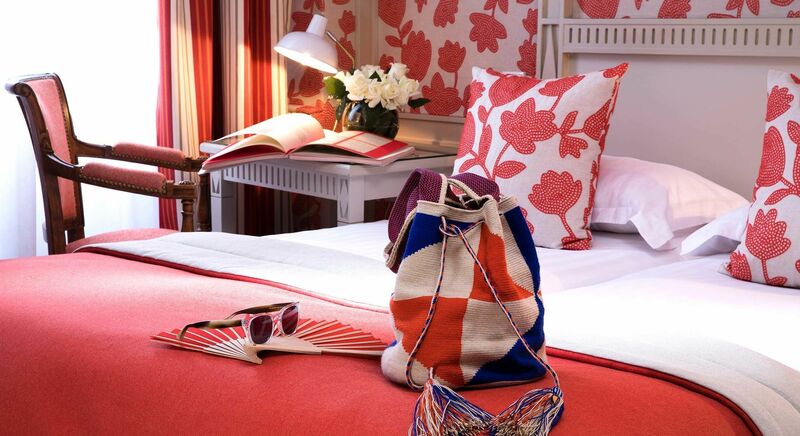 You can easily visit these world-famous museums from your charming hotel, Le Régent, in Saint Germain des Près. 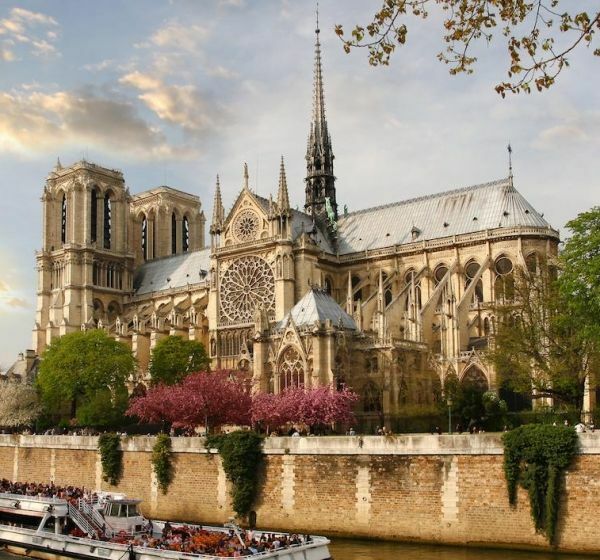 A 10 minute walk: Ile de la Cité, with Notre-Dame cathedral, Sainte-Chapelle, the Conciergerie, and alongside Ile Saint-Louis, the birthplace of Paris, an urban village with elegant townhouses. Nearby: the Palais Royal, the Louvre and the magnificent Jardin des Tuileries, the Le Marais neighbourhood and the sumptuous Place des Vosges. The Hôtel Le Régent is a 10 minute walk from the Notre-Dame cathedral along the Rue Saint-André-des-Arts and Place Saint-Michel, which guides you towards Ile de la Cité and allows you to discover the most frequently visited (free) monument in Paris! The second most frequently visited free monument, the Sacré-Coeur basilica in Montmartre, is a 15-minute metro ride from the hotel (line 4 from Odéon to Château Rouge). The RER C line (Saint Michel-Notre Dame station, 8 minute walk from the hotel) takes you directly to Les Invalides, the Champ de Mars and the Eiffel Tower, or even to Versailles.